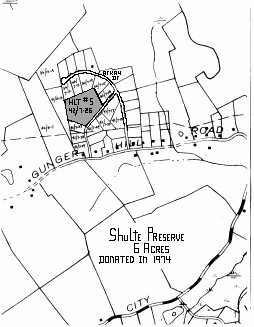 Schulte Preserve - Haddam Land Trust, Inc. The Schulte Preserve was donated in 1974 by Alyce and Robert Schulte. It is a 6 acre parcel on Mario Drive in Higganum. It is the only property on the road withou a home on it.